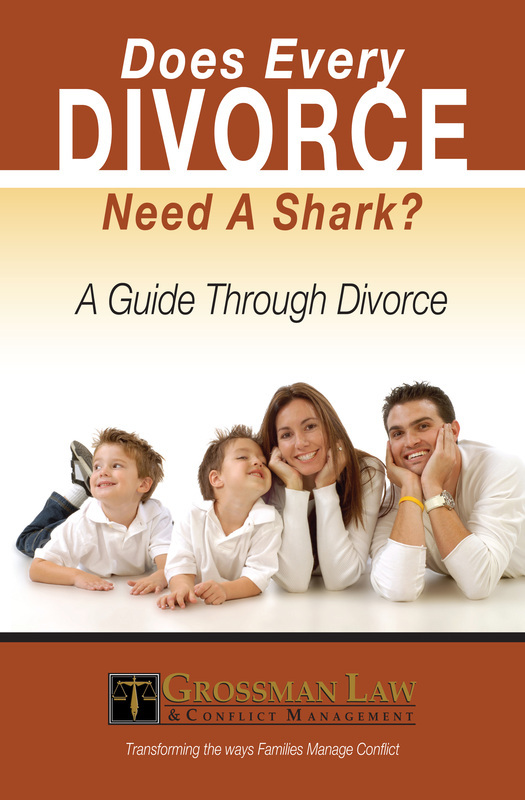 Click here to receive a free copy of Keith's book "Does Every Divorce Need a Shark? 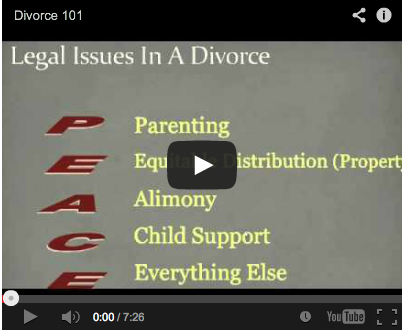 A Guide Through Divorce"
Are you divorcing and need to know how to get divorced in Florida? Do you need help understanding child support and child custody? Keith Grossman is an Attorney and Mediator. 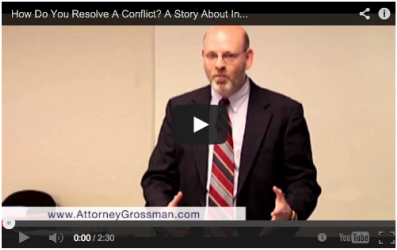 He is the Founder and Managing Attorney of Grossman Law & Conflict Management.